“The president’s tone and the conversation was very good. Concerned that he didn’t get everything he wanted, and I told him I shared that. We all do. But realizing after I talked with him … that he’s getting a good downpayment,” Shelby told reporters about Trump’s reaction to the agreement. But it seems that President Trump is getting his wall. 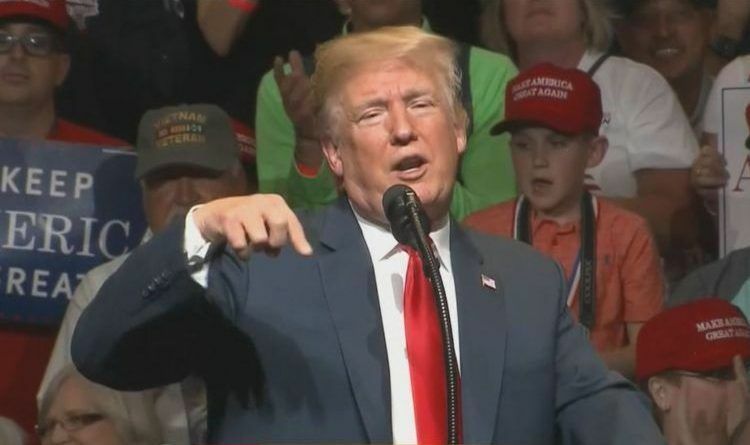 President Trump on Tuesday said the parameters set in the border deal will give him access to $23 billion. “Was just presented the concept and parameters of the Border Security Deal by hard-working Senator Richard Shelby. Looking over all aspects knowing that this will be hooked up with lots of money from other sources…” Trump tweeted. Another huge win that was ignored by the MSM!